The éS Bedford Mid is an all canvas mid-top with just the right color scheme for all the Creature fiends out there. Lots of padding around the ankle collar and the tongue will keep your feet comfy. 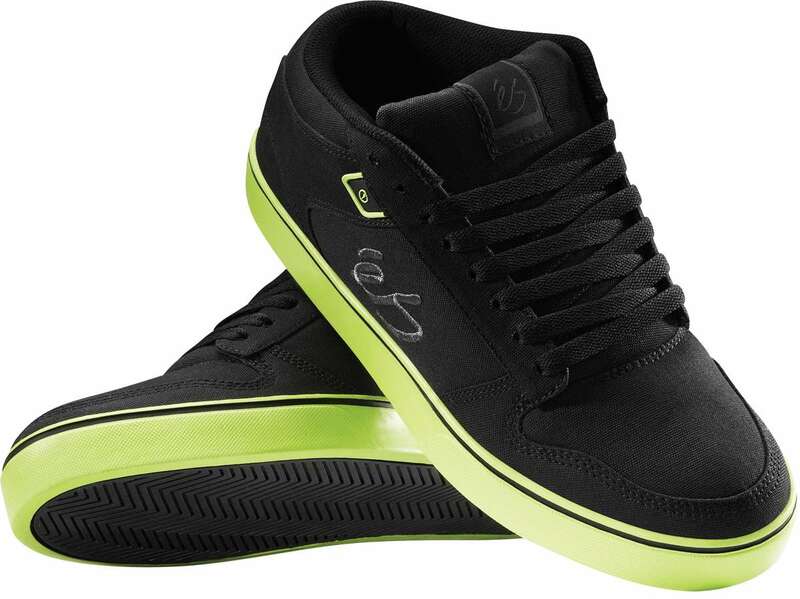 The vulcanized soles look amazing in neon green and check that classic éS logo near the eyelets. vander, that’s exactly what i do. i always shoe goo my shoes before skating them.